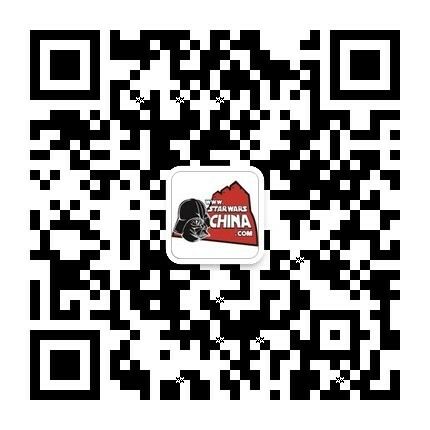 ﻿﻿ 帝国登陆艇（Imperial landing craft） - Databank - 星球大战中文网 Star Wars China - Powered by Discuz! 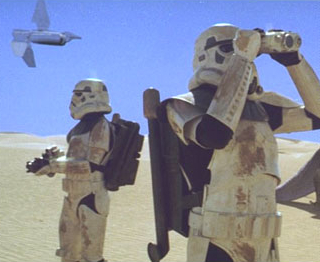 For transport of stormtrooper detachments, the Empire employed a landing vessel based on the tri-foil design of the Lambda-class shuttle. 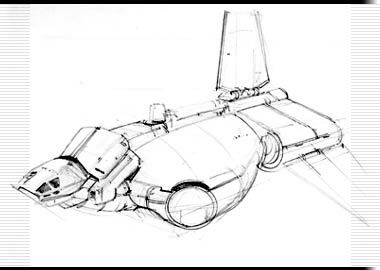 Like its more elegant cousin, the Imperial lander had three wings -- a central wing along its dorsal spine, and two side-mounted wings that folded up when landing. Sienar Fleet Systems and Cygnus Spaceworks borrowed heavily from their elegant Imperial shuttle design in the development of the Sentinel-class landing craft. The Sentinel, though, is a much more powerful vessel built for combat insertions. Its enlarged cargo hold can carry six squads (a total of 54 soldiers) as well as a dozen repeating blasters and six speeder bikes. The ship boasts four deflector shield generators, four retractable laser cannons, two concussion missile launchers, an ion cannon, a bank of rotating repeating blasters, and optional combat armor plating. It requires a command crew of five, which includes the pilot, the copilot/sensor officer, and three gunners. 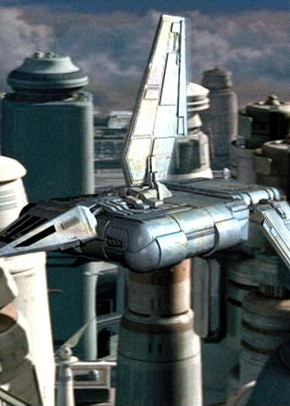 The Imperial lander was developed for the Special Edition release of A New Hope as an entirely computer-generated starship. It first appeared, however, in products tied to Shadows of the Empire.